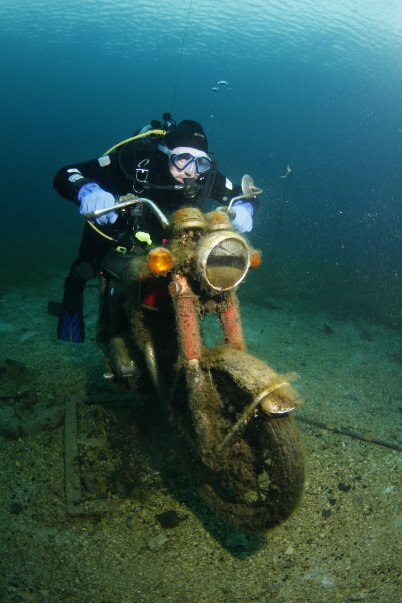 Congratulations to the submerged motorcycle this diver found for winning this week’s Green Wings Award. While living the remainder of its life in the water was probably not the bike’s ultimate goal, and it may have been better off being recycled, we’re glad to see it has no problem allowing sea life to hang on for the long ride. Environmental Action: Are We Going To Far?